See more objects with the tag interior, lighting, home, loops, intertwined, elegant, unexpected shapes, vortex. 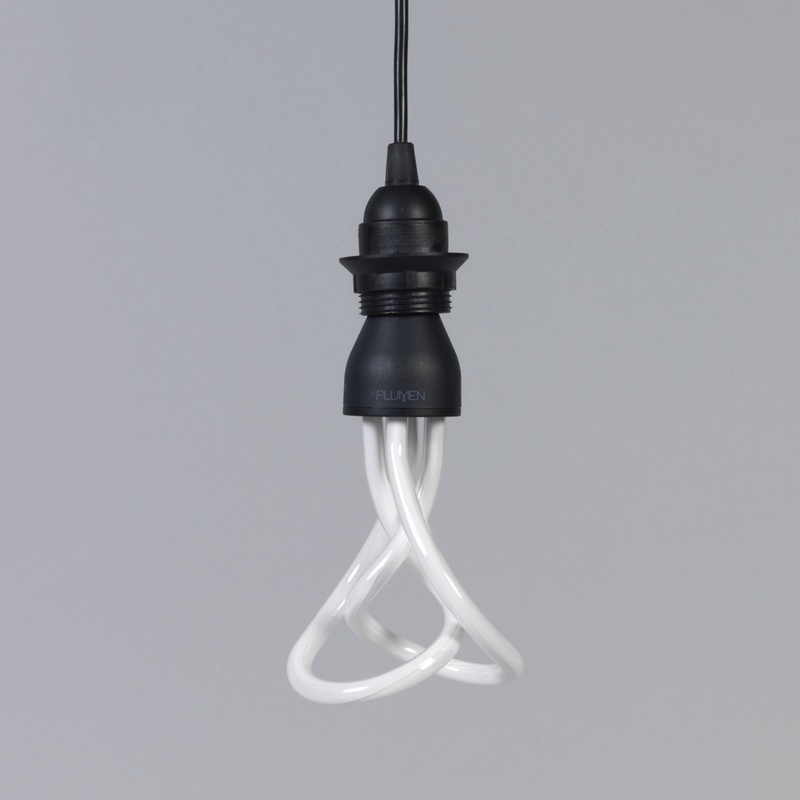 Combining functionality and aesthetics, each of these bulbs’ looping compact fluorescent lamp (CFL) tubes creates a sculptural, organic form. The yellow-tinted Plumen 001 offers an energy-efficient alternative to traditional light bulbs, without the cold, white light of conventional CFLs, showing that what is good for the environment can also be good for design.